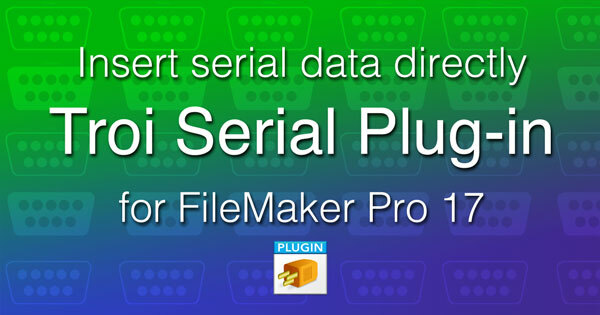 Updated serial communication plug-in is compatible with FileMaker 17 and adds direct insert function. 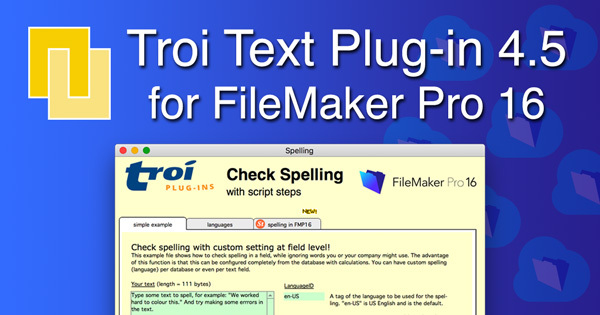 Troi Plug-ins is at the FileMaker DevCon 2018! 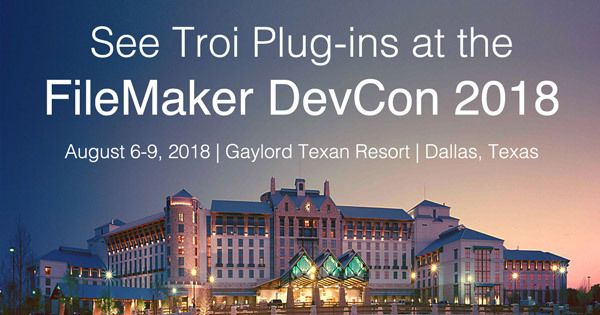 It is only a day to go to the start of the FileMaker DevCon 2018 and Troi Plug-ins has arrived safely in Dallas at the Gaylord Texan Resort. It is an impressive hotel, and the convention centre is great. 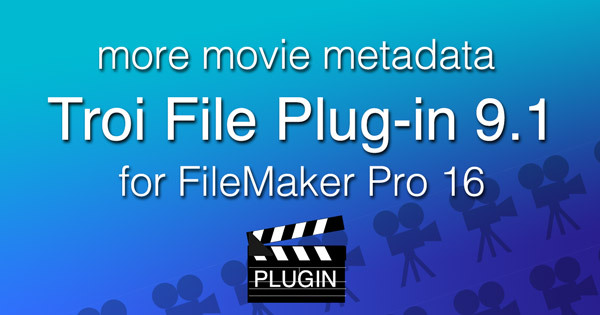 We are looking forward to see all what is new and to meet all of our FileMaker Friends we made over the years. 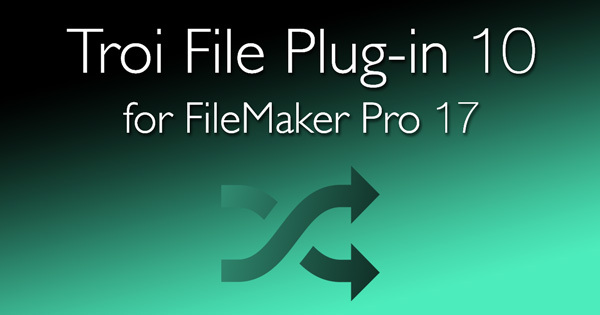 And if you want to meet FileMaker Plug-in makers in person, you can always talk to us if you see us walking around. 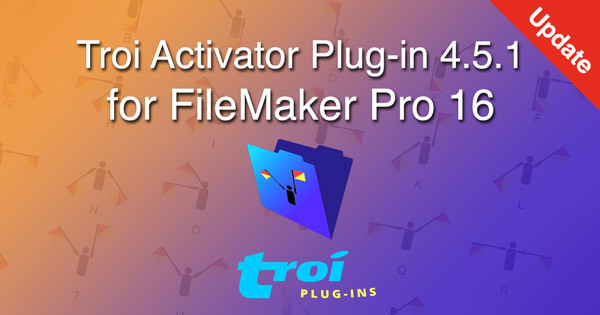 We will have a booth at the Product Showcase and hope to show you all the exciting new stuff we have in store for you with the Troi Plug-ins for FileMaker Pro. The FileMaker DevCon 2018 will be held August 6-9, 2018 at the Gaylord Texan Resort in Dallas, Texas (that is in the USA). 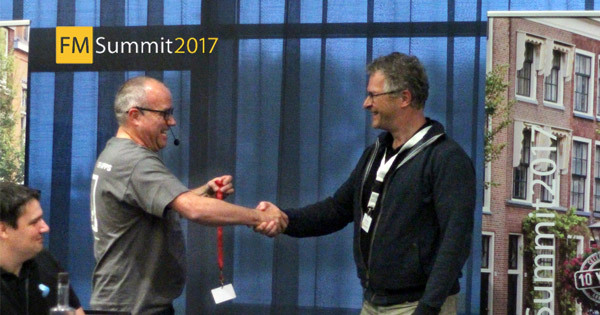 It is only a few days to go to the start of the great FileMaker DevCon 2018! 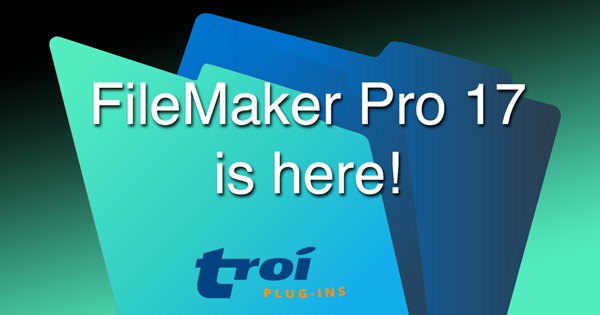 If you want to meet FileMaker Plug-in makers in person: Troi Plug-ins is going to be present at the FileMaker Developer Conference in Dallas this year. 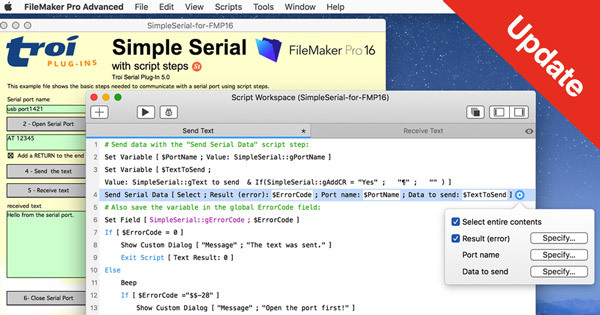 Updated script triggering plug-in for FileMaker Pro 16 improves stability.